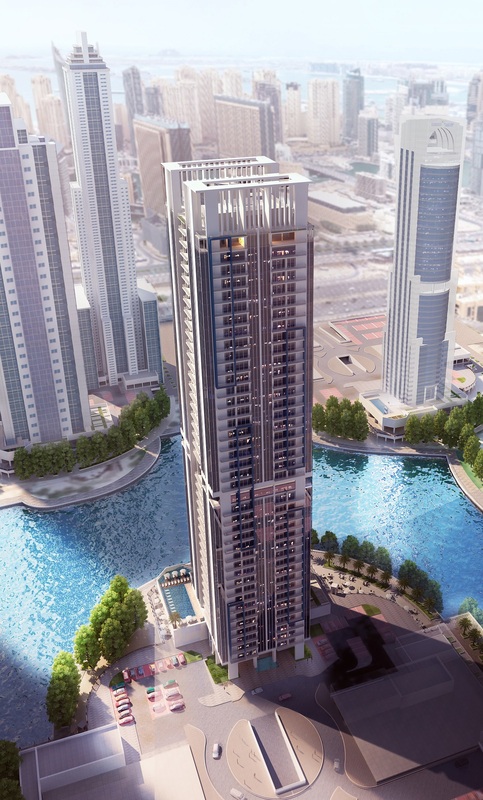 MAG Lifestyle Development (MAG LD), the development arm of MAG Group, has completed all enabling works at MBL Residence in Jumeirah Lakes Towers (JLT), Cluster K- K2. With shoring, piling and excavation works finalised, construction is progressing rapidly under MAG’s AED 260 million deal with Ali Mousa & Sons Contracting. The contractor has completed 20% of the project since July 2017 and is well on track for the Q4 2019 completion date. 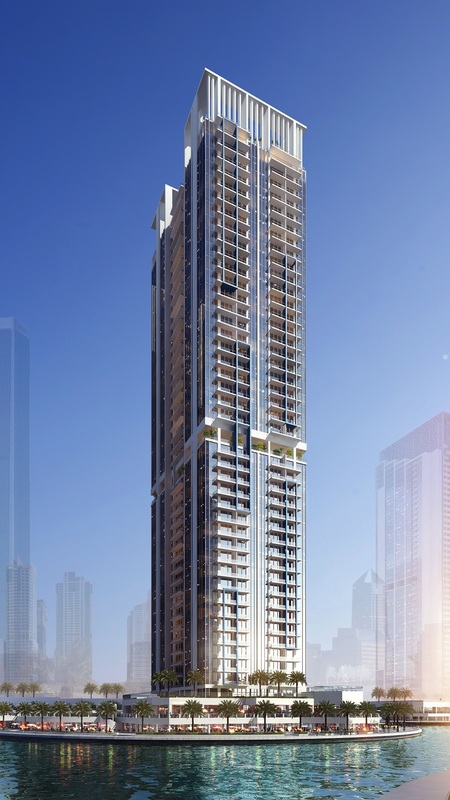 MBL Residence is a 40-level residential tower located in the heart of Dubai’s waterfront community — Jumeirah Lakes Towers — just a short distance from popular Dubai attractions and shopping destinations including Dubai Marina Mall, The Beach JBR, Marina Walk, Emirates Golf City, Emirates Hills and the Palm Jumeirah. For ultimate convenience, the development also provides residents with easy access to schools and medical centres, as well as Sheikh Zayed Road and the JLT metro station. The 758,875-square-foot development features 472 high-end one, two and three-bedroom apartments of varying sizes. Residents will enjoy premium amenities including private parking, a fully equipped gym with a steam room and sauna, a podium-level outdoor swimming pool and leisure deck, and an exclusive barbecue patio. The mixed-use development also features 17 retail shops and a series of restaurants and cafés.